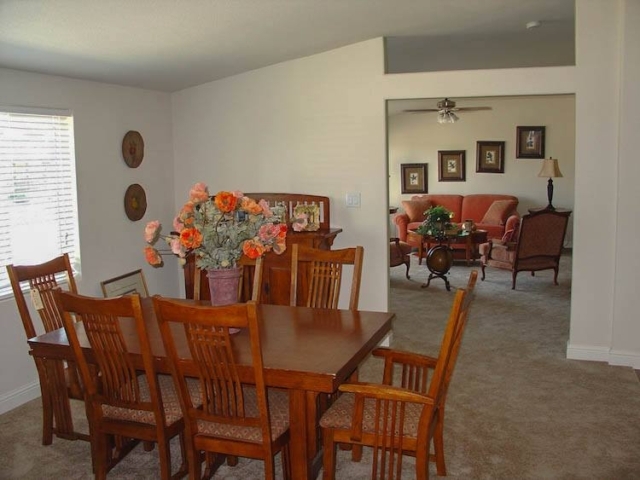 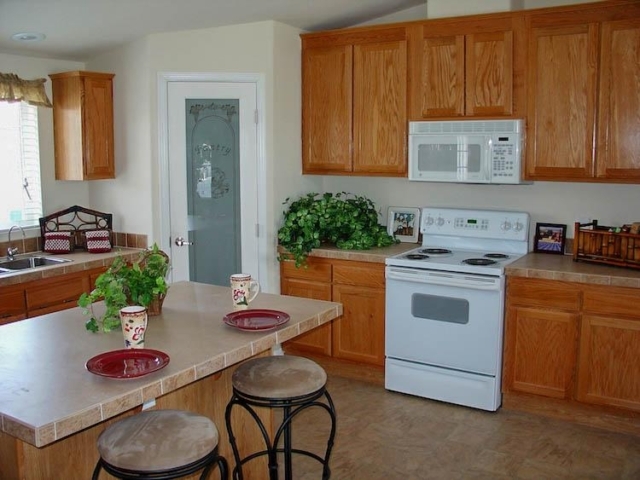 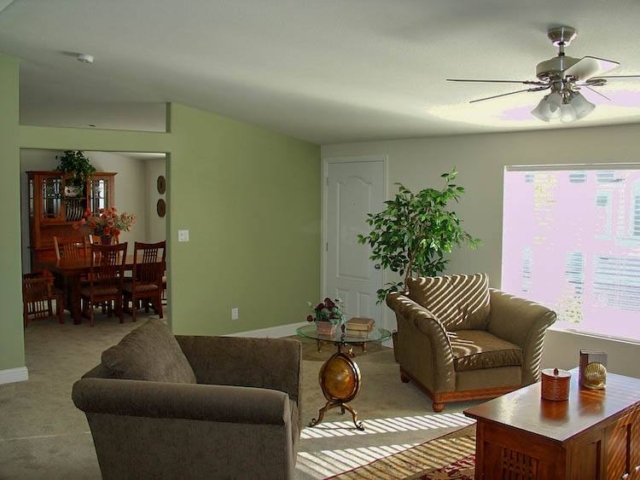 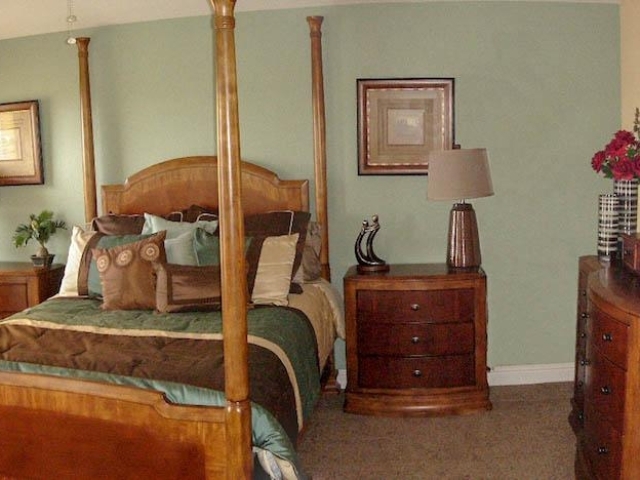 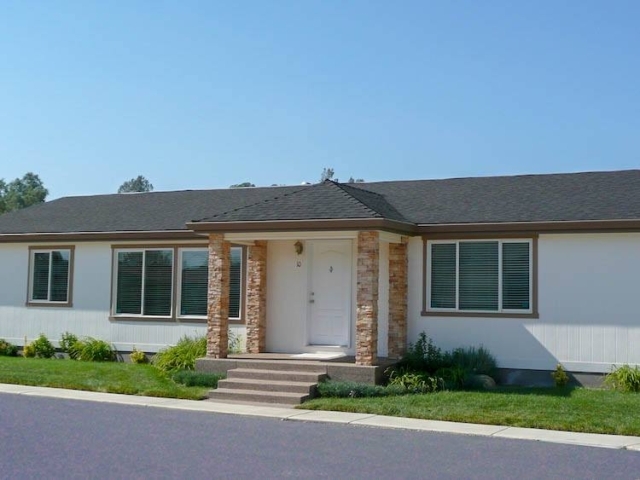 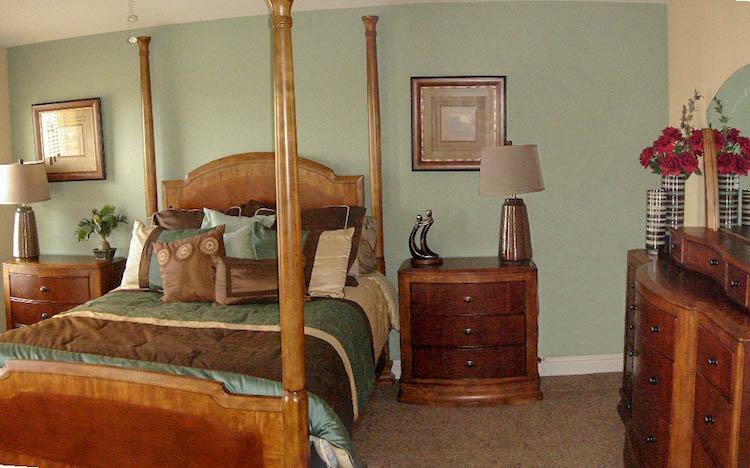 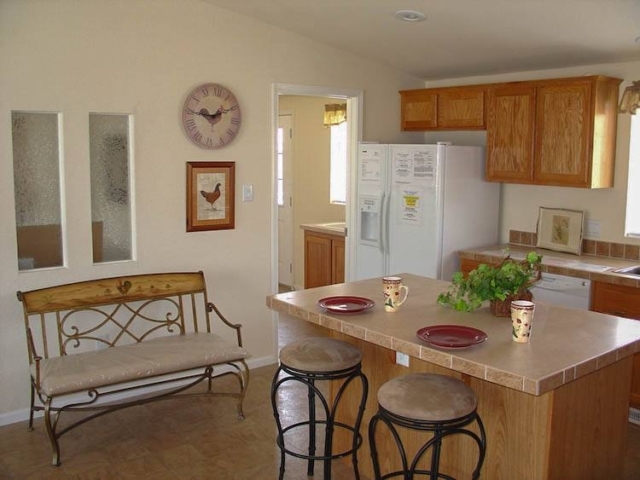 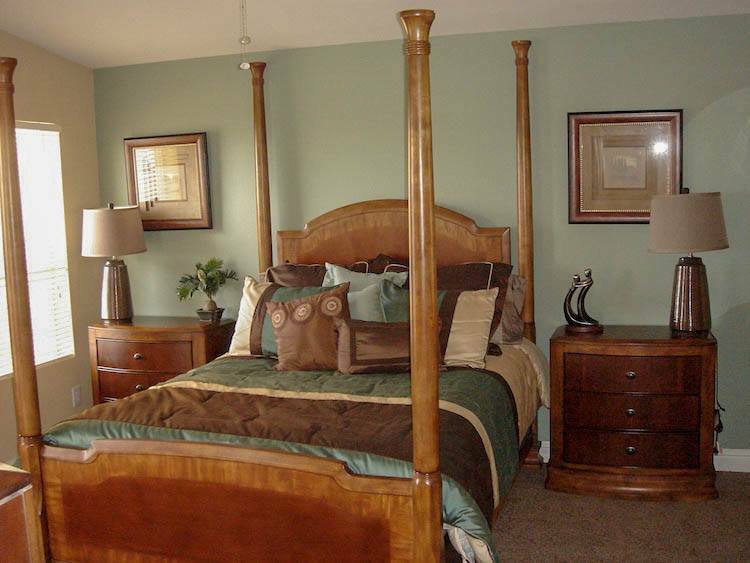 The San Joaquin is the home that was designed with the Northern California lifestyle in mind! 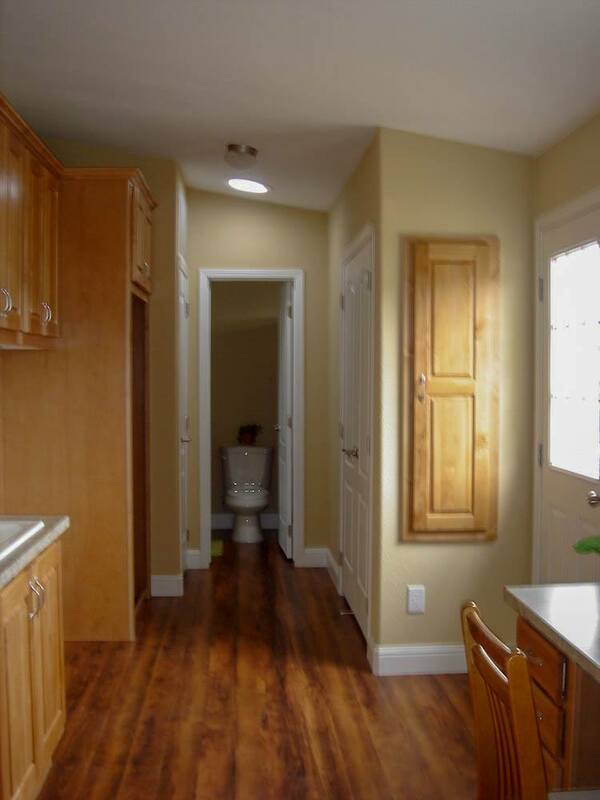 From the moment you walk in, you’ll notice the windows. 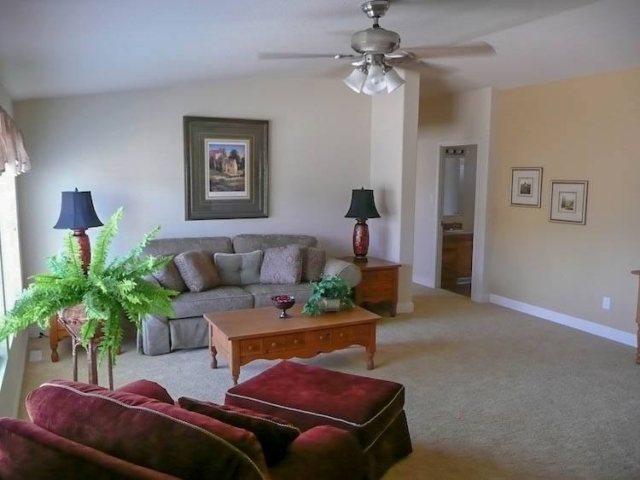 Sunlight fills the living and family rooms making it a perfect fit for a property with acreage or a picturesque view. 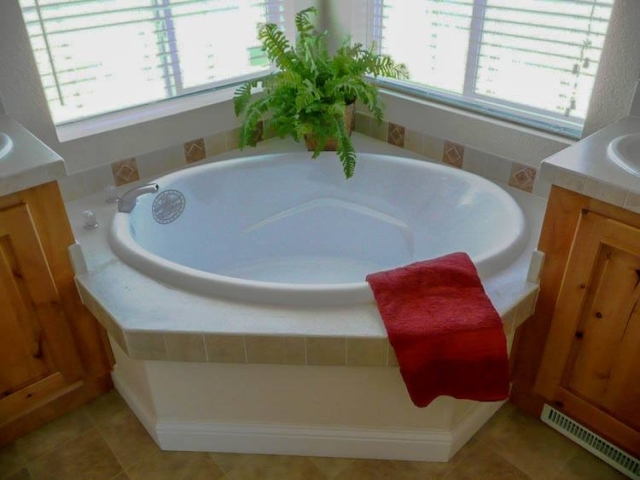 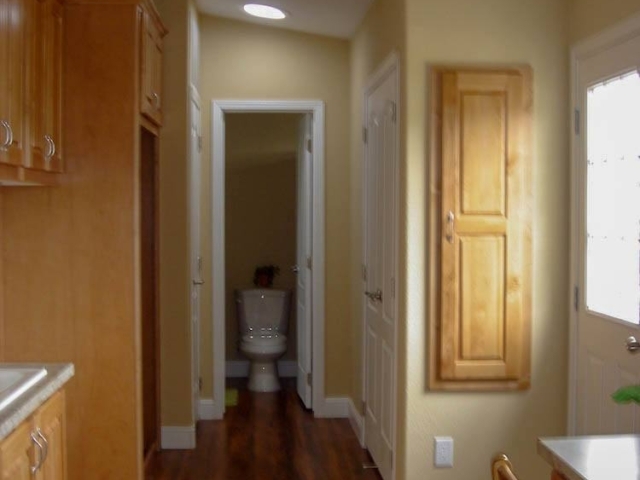 If you enjoy working with your garden, being outside with your animals, or maybe plan on having a pool, you’ll love the ‘mud room’ utility with an area you can wash up in before you track any dirt indoors. The kitchen is very open and makes for a social gathering point since it flows into the family room. Homeowners rave about the versatile island work top counter and convenient walk-in pantry with tons of built-in storage. 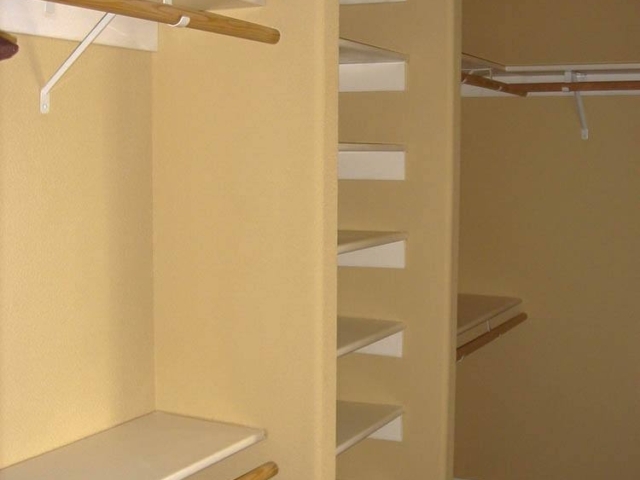 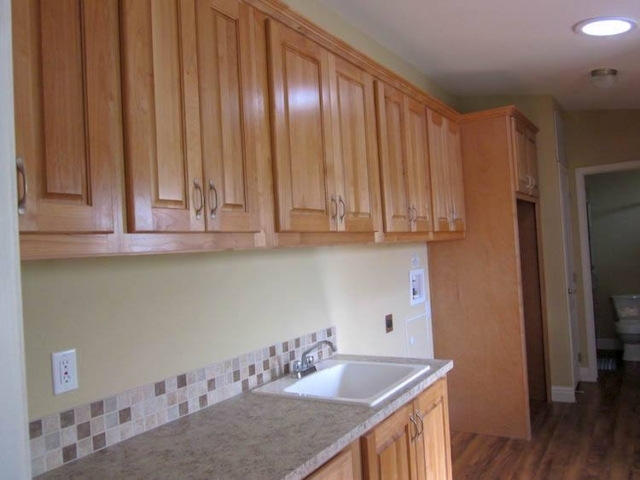 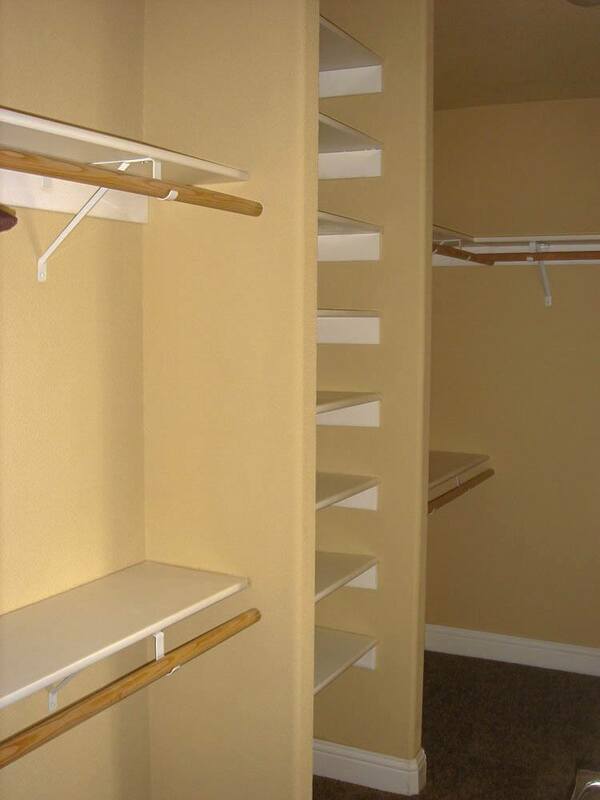 One of the things that catches most peoples attention is the huge bonus utility room with abundant cabinets, laundry sink, a place to hand clothes fresh from the dryer and the double pantry. 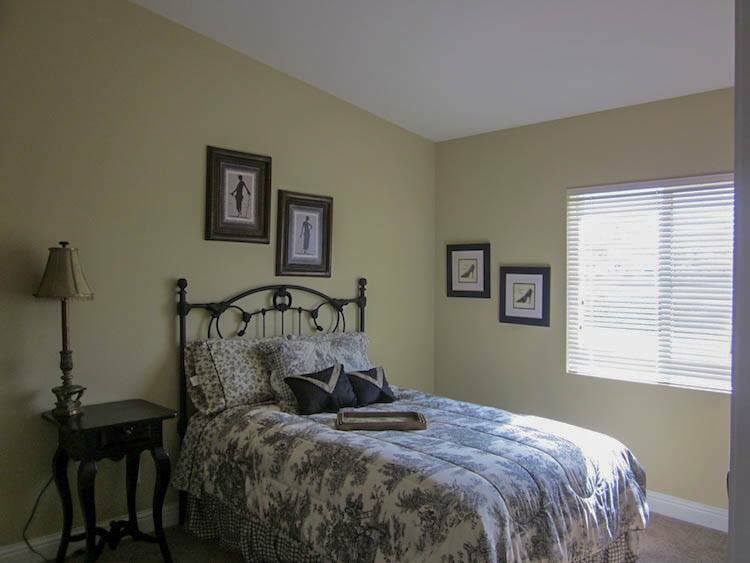 Another very popular feature is that that the San Joaquin offers large bedroom and walk-in closets … even in the kid/guest rooms! If you enjoy the Northern California lifestyle and want a home that fits just right, ask us about the San Joaquin.